At ComForCare, we take steps to ensure we hire the most qualified caregivers. Our 10-step hiring process focuses not only on verifying skill but also on confirming caregivers are compassionate, kind and understanding. Our team is filled with individuals who truly care about providing you and your loved ones with the best possible care. ComForCare provides trusted home care companions. Our caregivers are available 24 hours a day, seven days a week to provide quality services to those who need it most. When you choose ComForCare to take care of your loved one, you can rest assured they are receiving the best care possible. Take a look at past client reviews to see how our services have helped those in the Palm Beach area. 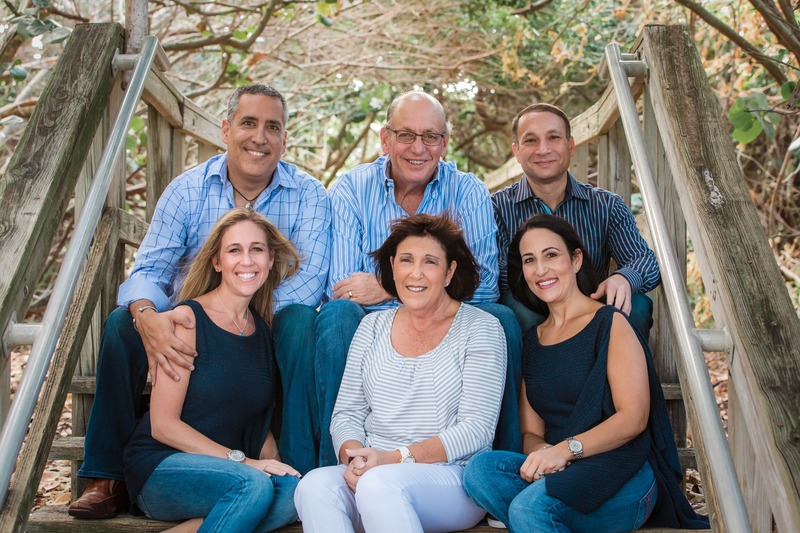 At ComForCare Palm Beach, we train caregivers on the special needs of those who observe and maintain a kosher home. We recognize some clients need caregivers who understand the traditional Jewish home. In addition to a rabbi conducting our kosher shopping, cooking and traditions training, we have worked with Jewish Family Services to train our caregivers on caring for Holocaust survivors and their families. This is just one of the ways ComForCare Palm Beach is different from the other agencies you may contact. To learn more about this initiative, along with our Alzheimer's efforts and others, please call or email us.